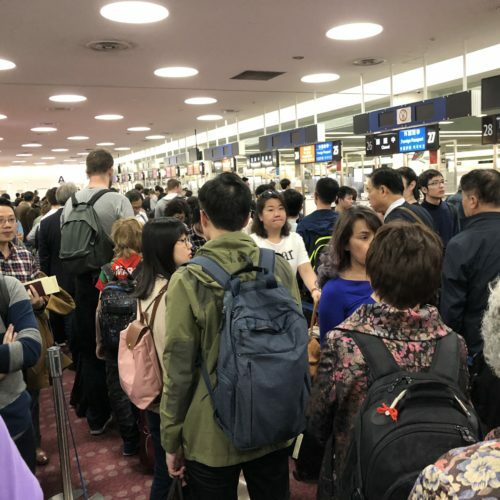 "hope that my experience is just a rare occurrence"
✅ Trip Verified | Haneda may not be the biggest airport, but the combination of cleanliness and friendliness is what makes this my favourite airport in the world. I also prefer Haneda to Narita for its proximity to Tokyo via Airport Limousine and public transit which is integrated with the international terminal building. My only criticism of the facility itself is the lack of coin lockers prior to security. Having a Lawson/FamilyMart/7-11 inside the departures area would be a nice feature to consider as well, but I am already quite satisfied with the convenience stores prior to entering security. However, this time in immigration was unpleasant. 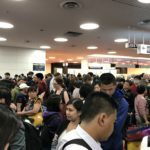 I have been to Tokyo before for vacation multiple times, and every time, I have had a smooth experience with security and customs. I am respectful to everyone and I always re-read the rules and regulations before travel (rules can change). I also have no criminal record and all my visits have been problem free. This time, an older male officer was just unnecessarily aggressive in asking me if I had undeclared cash and other prohibited items. I said I had none of those and that I also knew the contents of my luggage. Then he pulled out a binder and kept pointing towards pictures of fake credit cards, undeclared cash, or bullion and asked me again. I said no, no, and no. He then went through my luggage and even checked the interior walls. Obviously he found nothing, and seemingly disgruntled by that, he handed me my passport and did not say a word. I understand that officers have a challenging role in keeping the country safe and I have the utmost respect for them. Overall, Japan is better because of these people. However, I have been searched at this airport before and every time was actually a pleasant experience. By following the rules and responding to questions politely, I have always received polite service at this airport. I have no problems with being searched, but having a scowl on your face and asking the same questions over and over will not magically change the contents of my luggage and land you the drug bust of the century. All in all, I hope that my experience is just a rare occurrence because I really enjoy Haneda and visiting Japan in general. 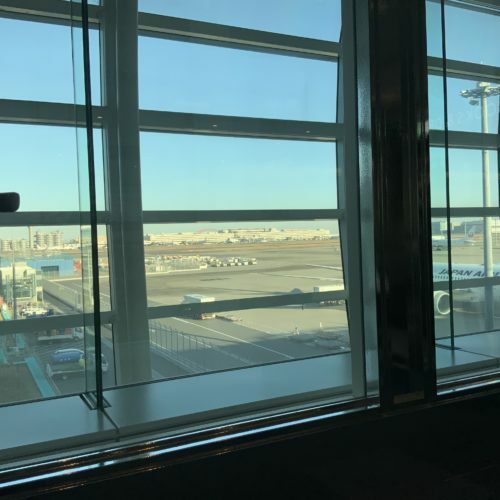 "staff are professional and friendly"
✅ Trip Verified | The international terminal of Haneda Airport is very clean and offers many restaurants to dine, as well as a convenience store. The staff are professional and friendly. Only the public transportation to the airport stops at midnight and night buses run not often, but the overall location of Haneda airport is quite close to Tokyo. "one of the nicest airports"
✅ Trip Verified | Yet another visit through both international and terminal 2 here, and it has to be one of the nicest airports in the world. Spotlessly clean, quick and efficient and staff that are truly polite and pleasant. Go there and experience excellence. ✅ Trip Verified | Review about the International terminal! This is, for me, the best airport. 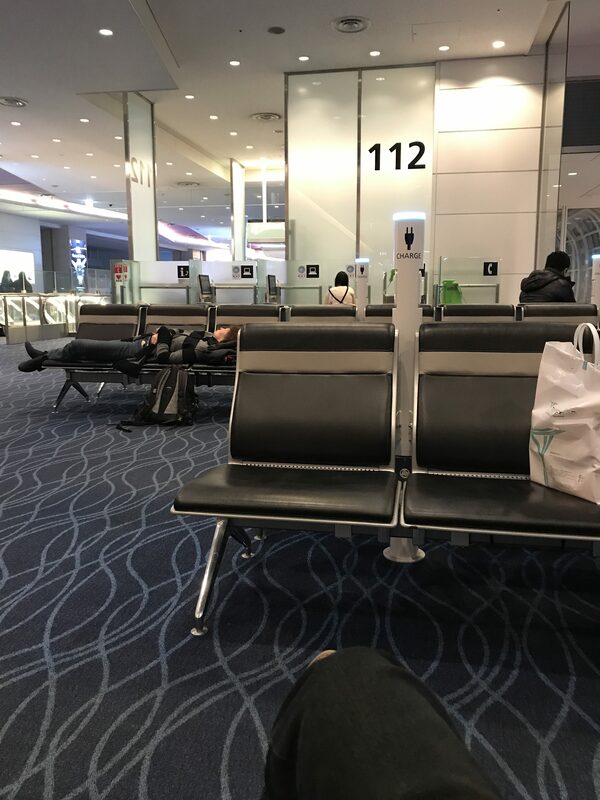 The airport is well deserved, two different trains, you can be in the city center of Tokyo within 20-30 minutes, lot of different routes with coaches, and taxis. Before check-in: Well indicated, airport staff available a little bit everywhere, some shops are not too far if you need to fait a little bit. Security check: Fast, some indication are telling you which one is the less crowded (if you are in hurry), police personnel usually don't smile but it's not their job and they are still friendly and professional. 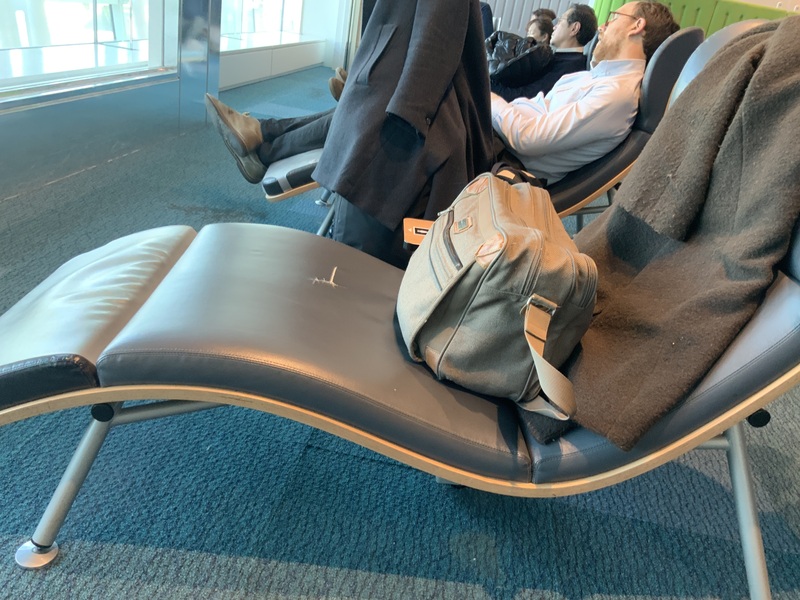 Waiting for gate to open: Lot of seats available, some massage chair in some area if you want to relax, plenty of shops but often crowded. You can also find some restaurants if you want to eat a little bit. Also, no need to walk for hours to reach your gate, maybe 10 minutes MAX. 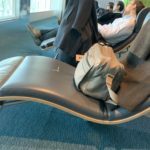 "this is one of the best airports"
✅ Trip Verified | I have transited at this airport several times. In my opinion, this is one of the best airports. The airport looks pretty clean, new and has convenient facilities. All the services including WiFi,seats, food and hospitality of staff are at the top level. The only con is that the terminal is far too long from south to north. ✅ Trip Verified | Japanese class. The airport is easy to find in Tokyo and the counters are quite easy to check in. Staff is always smiling and helpful. Toilets are really clean, wifi airport works well, it is easy to find the way out. They take care of your luggage. Duty free are various and with a big range of shopping stores. The lounge can enjoy a view on Fuji San and almost all the seats have a plus to charge a phone. Seats are comfy. 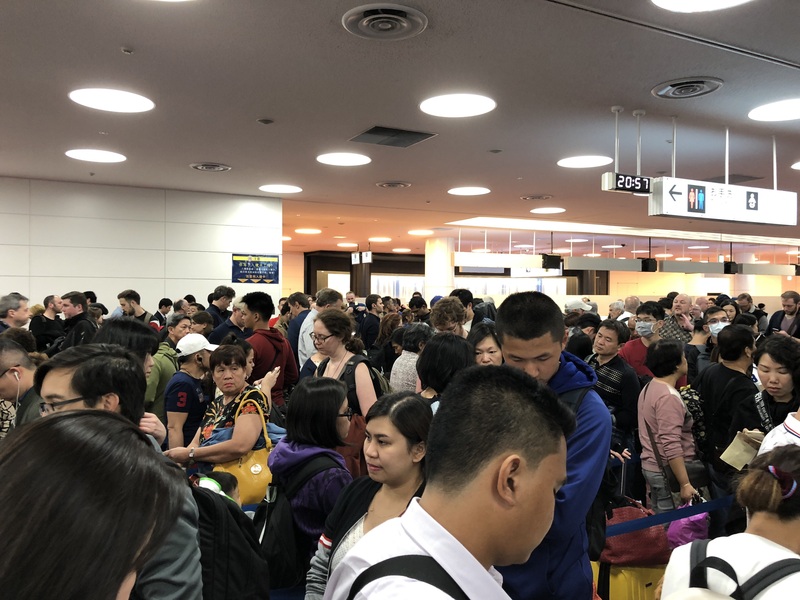 "airport was so crowded and noisy"
✅ Trip Verified | At check-in time, I arrived at the airport 3 hours before my departure time but there was a long line before the check-in counters of Delta Air Lines. Fortunately, the SkyPriority counter was almost empty. This airport was so crowded and noisy. The security and immigration process was fast and did not take too much time. After customs, there were several duty free shops with Japanese souvenirs. There were also many restaurants where you can find Japanese foods in the airport. The cleanliness was the most impressive thing for me. ✅ Trip Verified | Fantastic airport for arrival and departure. On arrival speedy customs etc but note they do take your fingerprints on entry. Baggage reclaim fine and everyone stands back behind the floor lines unless actually retrieving your bags. On departure about 45 minutes taxi from Shinjuku for just under 10,000 yen. The airport is clean, tidy with adequate seating and fast moving queues. If you look bewildered, confused or lost the staff simply leave their workstations and come over to ask if you need any help!! Fantastic toilet facilities. Cannot fault this airport or staff. On baggage check-in your cases go onto a moving floor at the side of the check in desk which is at the same level as the floor level so no lifting your heavy suitcase up high so it can be labelled and sent off for loading. Why do other airports not follow this design? 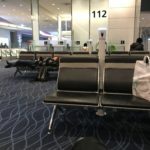 Not Verified | Arrived from CDG on JAL flight. Very quick getting off the plane and walking to Passport Control. Minimal queuing with plenty of booths open for both Japanese and foreign passport holders. Baggage Reclaim immediately behind and down and escalator with short wait for bag to arrive. Free trollies available everywhere in Baggage Reclaim. Handed in Customs Paperwork (everyone needed to fill in an Immigration Form and a Customs Declaration). Clear and easy signs into arrivals and quickly on an express train into Tokyo. Very pleasant experience. ❎ Not Verified | Arrived on Sunday at 8 pm and there are hundreds of people on line. Came in on flight NH 870 and it will be at least and hour twenty. They did go from 4 staff to 8 and then 10 but clearly unprepared and disorganized. 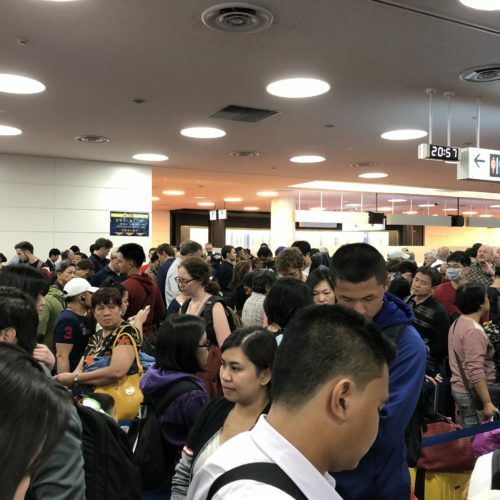 Narita was even worse on April 2nd. Philippines and Beijing were much better over the last month. They need to fix this problem before the Olympics arrive.